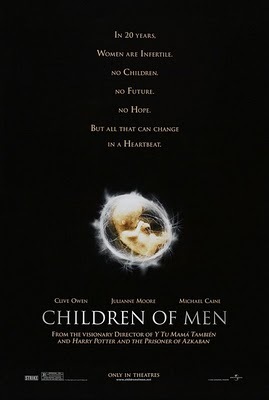 Just got around to seeing Alfonso Cuarón’s Children of Men. It is an amazing film. I’m stunned that this wasn’t a commercial success.The cinematography is incredible. 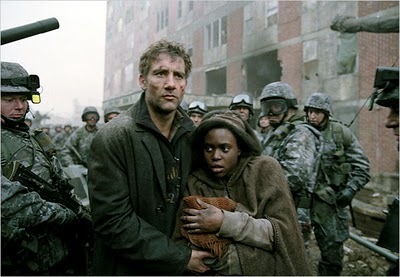 The film features long takes while complex action unfolds. bleak and moving. An Instant Sci-Fi classic. 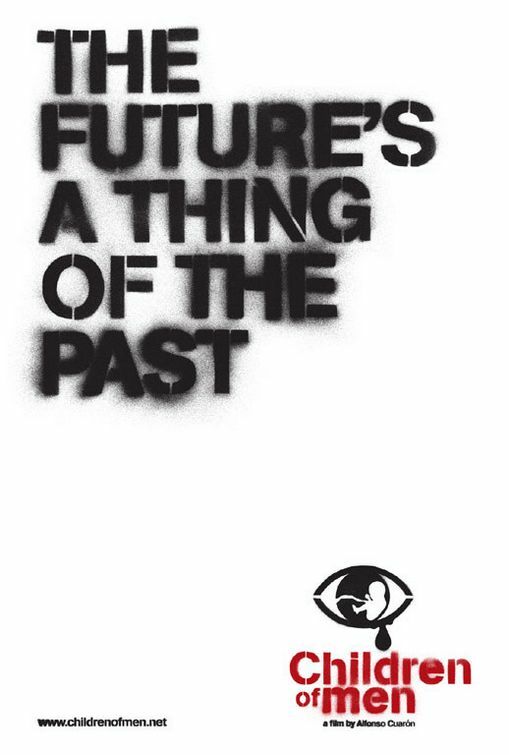 Also included on the DVD is a documentary Cuarón directed called The Possibility of Hope. 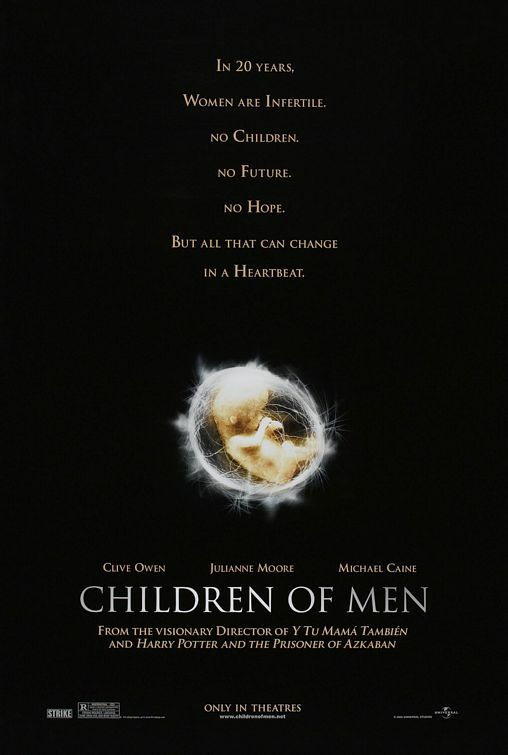 the sobering documentary explores how the themes in Children of Men relate to event currently going on in the world today. 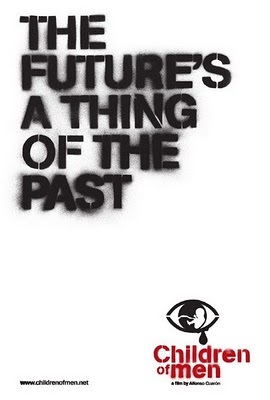 The film includes interesting philosophical observations by John Gray, Naomi Klein, James Lovelock, and Slavoj Zizek. A must see. Here is an interview with the filmmaker about Children of Men. 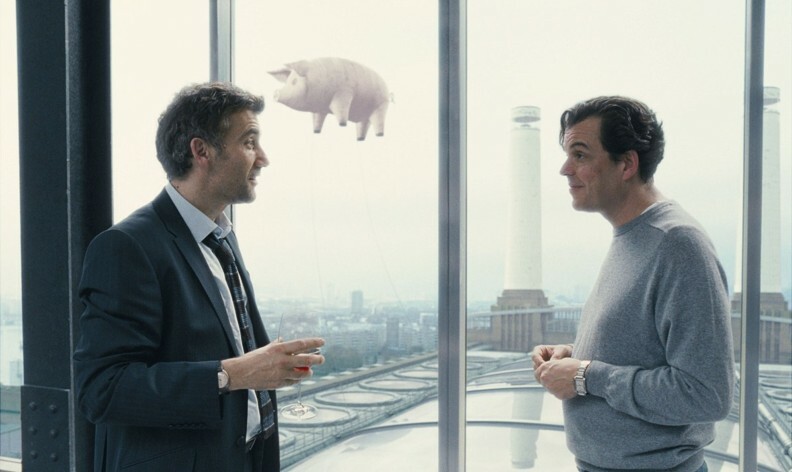 Subtle reference to Pink Floyd’s Animals.